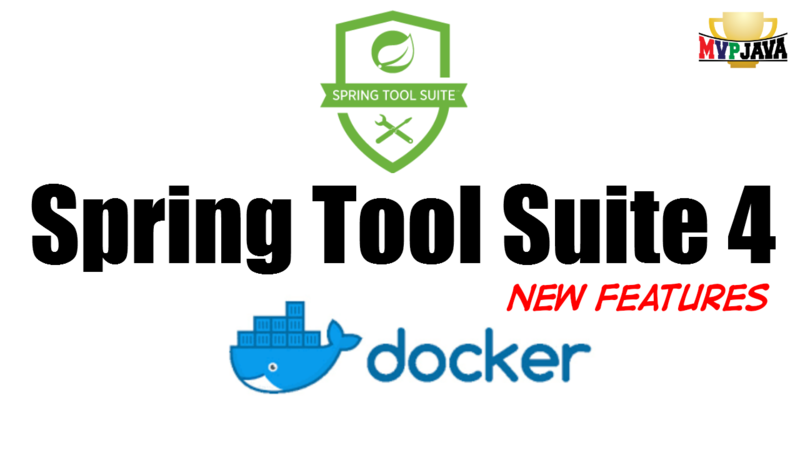 If your serious about building your Java applications with Spring Boot then your definitely going to love developing with Spring Tool Suite 4. In this post, I go over how to run the STS4 IDE from a Docker Container as well as introduce you to its new and amazing features that you won’t be able to live without. The much anticipated release of JUnit 5 is almost here and Spring 5.0 will have official support for it. However, it’s still possible to run JUnit 5 Tests within your current Spring applications right now. 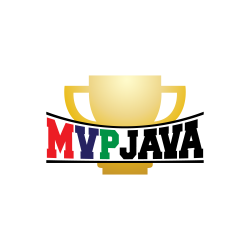 I’ll show you how to bring you testing to the next level by using Spring Boot and JUnit 5. This Post concentrates on the new ability to Dependency Inject right into our @Test method parameters. I warn you though, after getting a taste of this … there’s no going back! You can achieve some amazing results with Spring Boot Test for your Integration Testing. 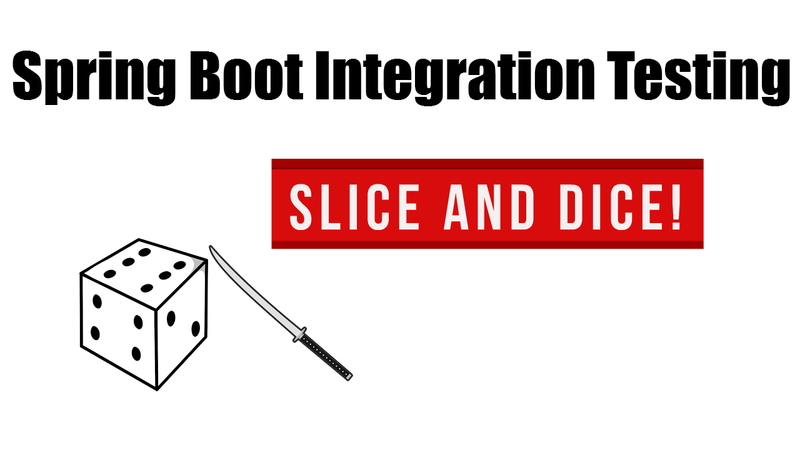 I’ll be covering how to execute different groups (sub-sets) of Integration Tests which cover different layers (or slices) of your application. Applying this layered approach will give you increased flexibility and the opportunity to identity problem areas earlier on.